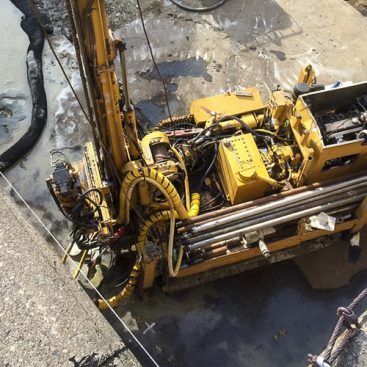 Geo-Solutions was contracted to provide technical assistance for the installation of a cement-bentonite (CB) cutoff wall. 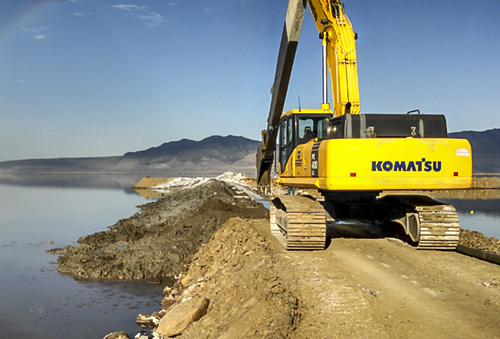 The project involved the lining of a new pond at the Great Salt Lake Minerals manufacturing facility on the edge of the Great Salt Lake. Geo-Solutions was contracted by the owner and to work alongside the General Contractor for the installation of the cutoff walls. The GC constructed the earthen berms to define the ponds. 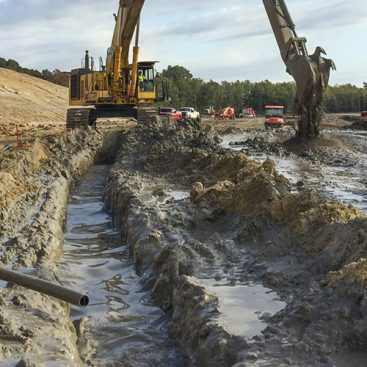 The GC provided the personnel and earthmoving for the cutoff wall. 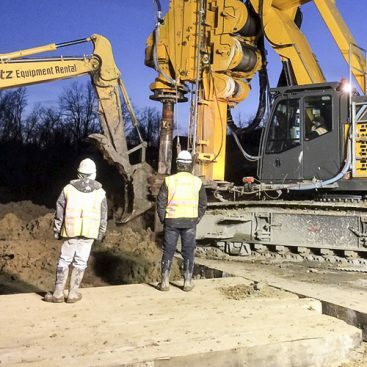 Geo-Solutions provided the specialty equipment for creating the CB slurry and the long-reach attachments, along with supervisory and QC personnel. 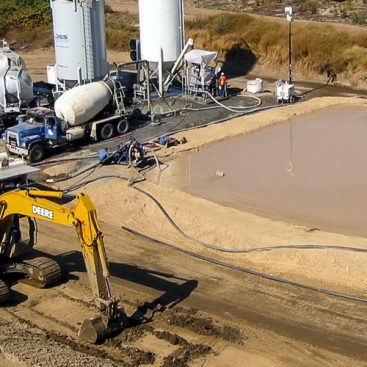 The CB backfill was designed to achieve a permeability of 1×10-6 cm/sec and strength 5 psi.